Savory fresh seafood and more. Stimulating cocktails, stunning sunsets and views of Stonington Harbor and Fisher’s Island Sound. Breakwater is easily accessible by boat, offering a temporary "tie-up" to their 200 ft. long dock or small boat / dinghy dock — free while dining. This wonderful new addition to Stonington Borough is a “kitchen” offering beautifully prepared soups, veggies, grains, quiche, sandwiches, pastries, tarts, and croissants; a “market” filled with gourmet pantry and stylish home provisions; and a “garden” with communal seating and raised beds full of greens. Don’t miss the upstairs portion of the market! A boutique wine shop with a unique selection of wines, spirits and crafts beers. Also offering wine tasting and pairing classes. 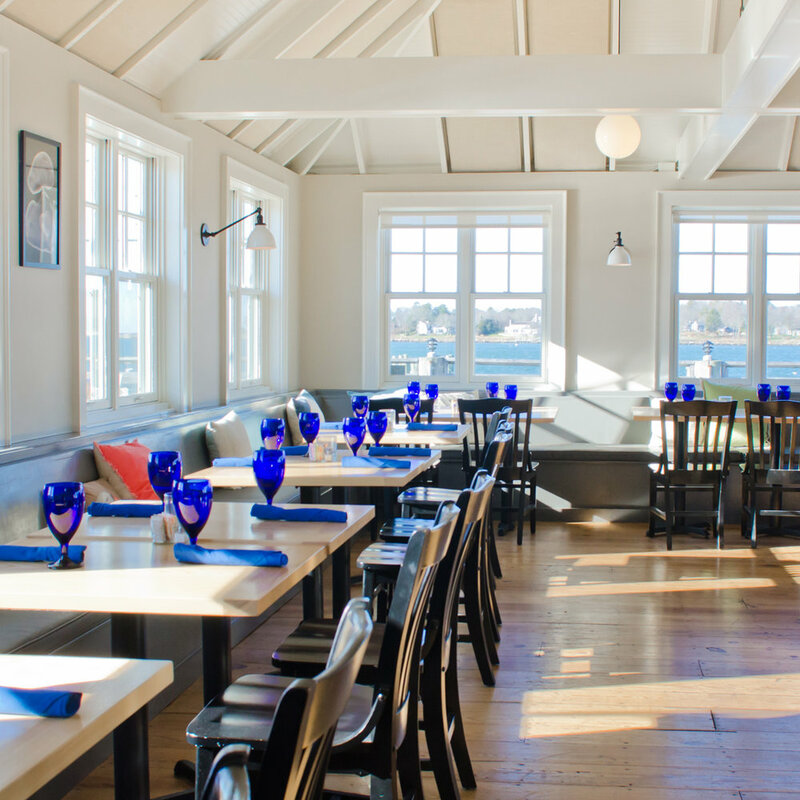 Owned by avid sailors, the Dog Watch Café is located at Dodson's Boatyard directly overlooking Stonington Harbor and offers a year-round, casual, family-friendly atmosphere. Don't miss the outdoor bar dubbed "The Dog Pound" for drinks and spectacular sunsets May through October. You can also arrive by boat with an "as available" basis only and for a fee. Dodson Boat Yard may have space at their north docks - follow the signs but call first. 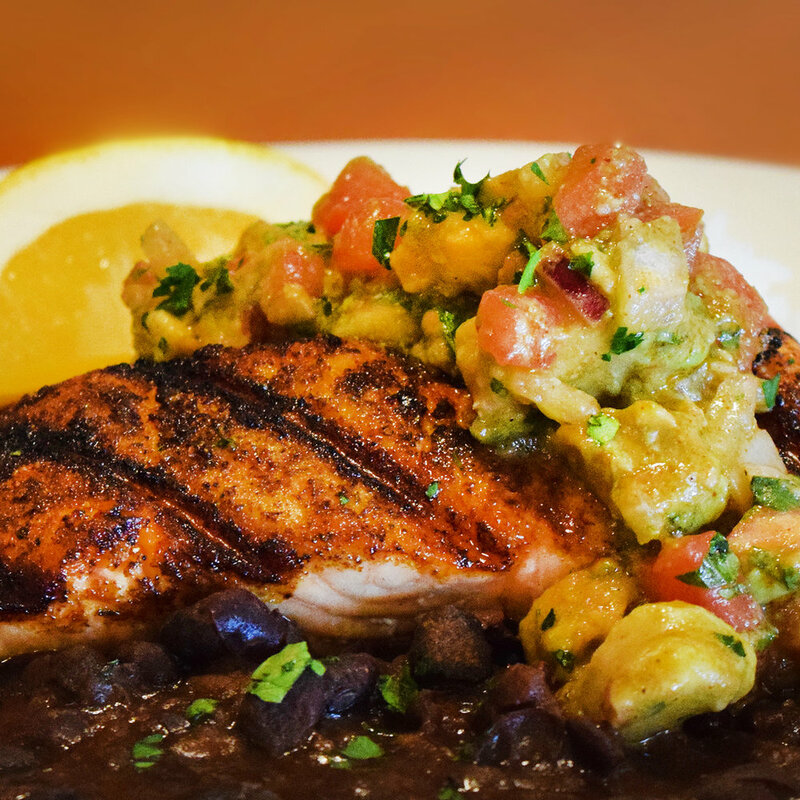 Recently reopened after an extensive renovation, our favorite Mexican restaurant serves delicious, authentic dishes with the best margaritas around! 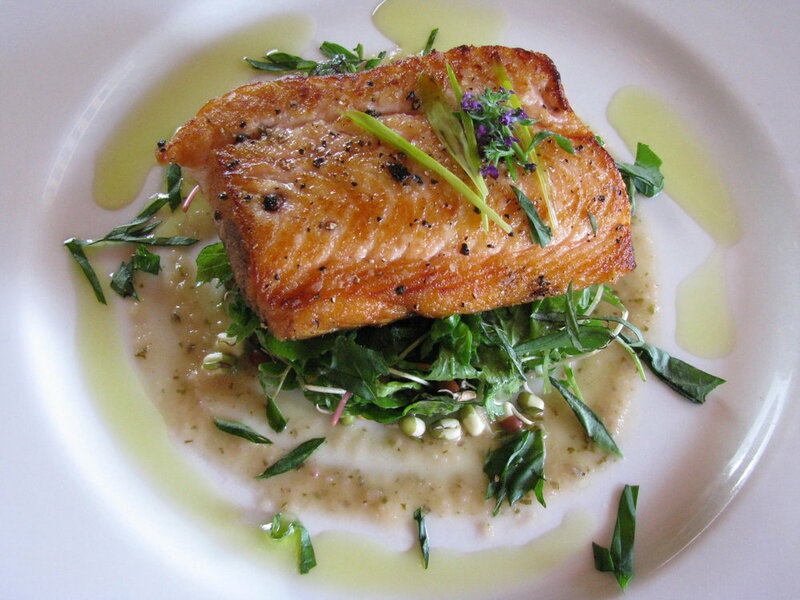 Owned and operated by the chef, Noah's is a casual fine dining restaurant with a bar. Specializing in scratch cooking of basic, fresh and wherever possible, local ingredients, Noah's serves breakfast, lunch and dinner. This isn’t your ordinary coffee shop. Owner (and certified Coffee Roaster) Tom Piacenza gets up every morning at 3:30 am to roast organic, fair-trade beans from around the world. Just for you! Located in the heart of Stonington Borough for over 20 years, Water Street Café is renown for its food, oyster bar and warm atmosphere. Fresh local seafood, organic produce, local dairy and on-premises bakery make it a favorite among locals with high peer reviews.